Only an unexpected glitch in negotiations, which are well advanced, can prevent now the appointment of the 47-year-old winner of countless honours as a creative forward with Barcelona and Real Madrid and subsequently as manager of the Catalan giants. The approach has been made by Arsenal’s new director of football relations Raul Sanllehi, who forged a close relationship with Enrique at Barcelona. The two have dined together at an exclusive London club recently and were in deep discussion. The high-end restaurant is frequented by a number of A-list sporting celebrities, Sir Alex Ferguson among them. 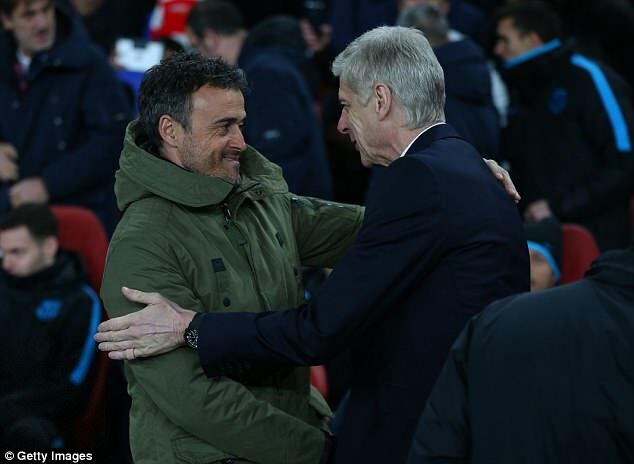 The Arsenal hierarchy, although keen to give Wenger the courteous and respectful grand send-off which he so richly deserves, have been focusing on Enrique as they have watched Pep Guardiola bring the Barcelona effect to Manchester City. If the appointment goes through, it will also put Arsenal very much in pole position to sign Lionel Messi if the Argentina superstar ever decides to move to the Premier League. Wenger has been conscious of trying to protect his loyal coaching staff and has partially given his endorsement to former Arsenal favourite Patrick Vieira, who is currently in charge of New York City. But Enrique would bring a Spanish revolution to Arsenal. 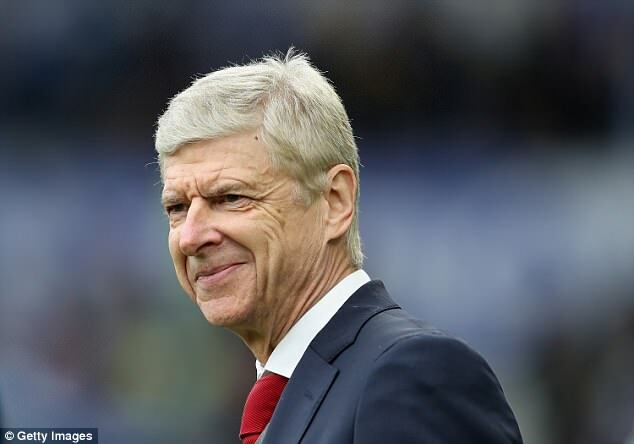 The prospect of the Gunners moving on from the French romantic era of Wenger to Barcelona’s Europe-conquering high-tech style would no doubt excite the recently-disaffected fans. 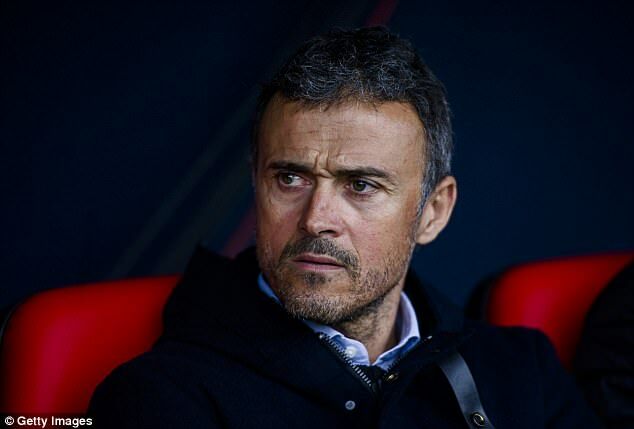 Enrique has been out of a job since leaving as Barcelona boss last year. He brought success to Barcelona over a three-year period. He won a total of nine trophies, including two La Liga titles and one Champions League.